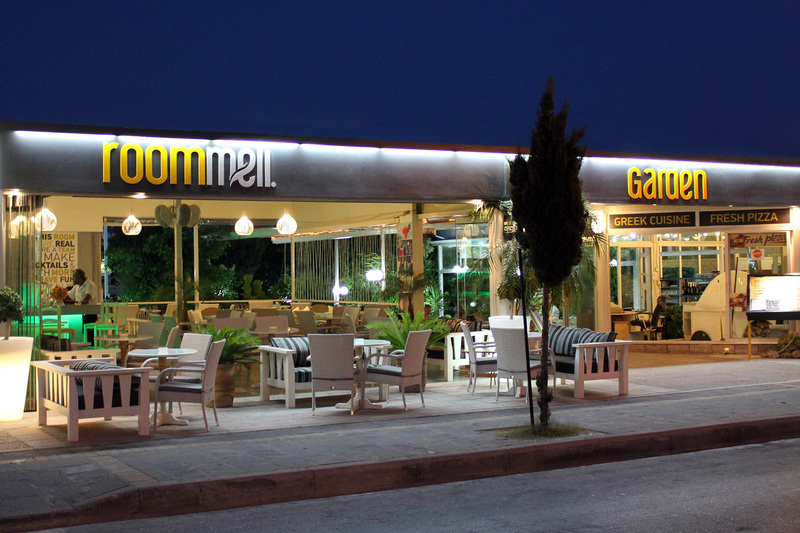 The restaurant-bar Roommeli is located in the center of Faliraki. 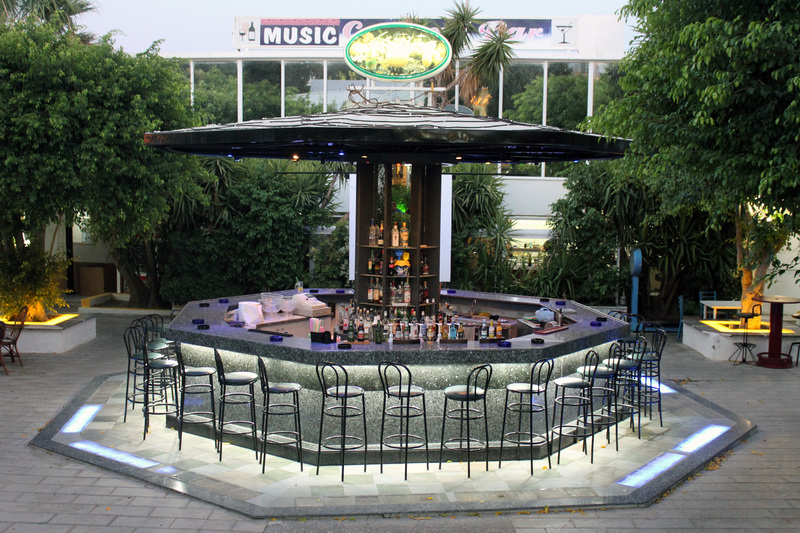 In our area you will find except for the main restaurant, two cocktail bars. 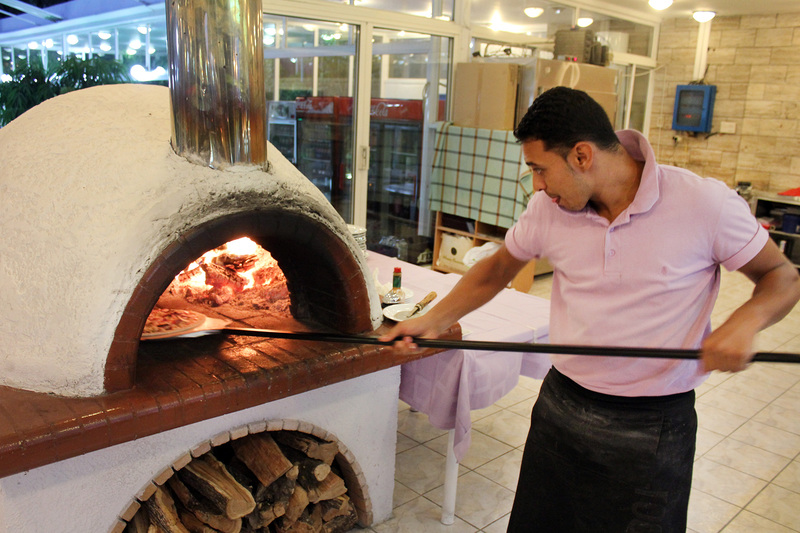 We offer traditional Greek cuisine, pizzas wood fired oven, fresh fish and meat on grill. 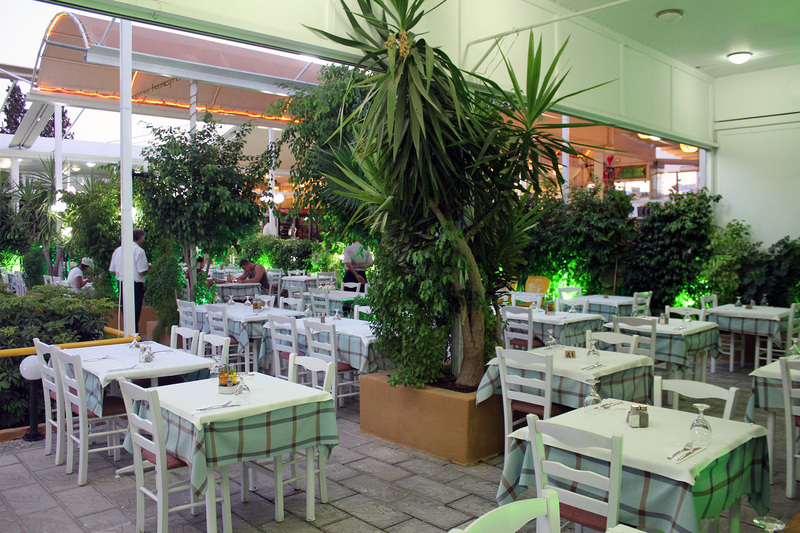 Entering you will find yourself in an environment that reminds nature, offering quality and delicious food in a relaxed atmosphere. 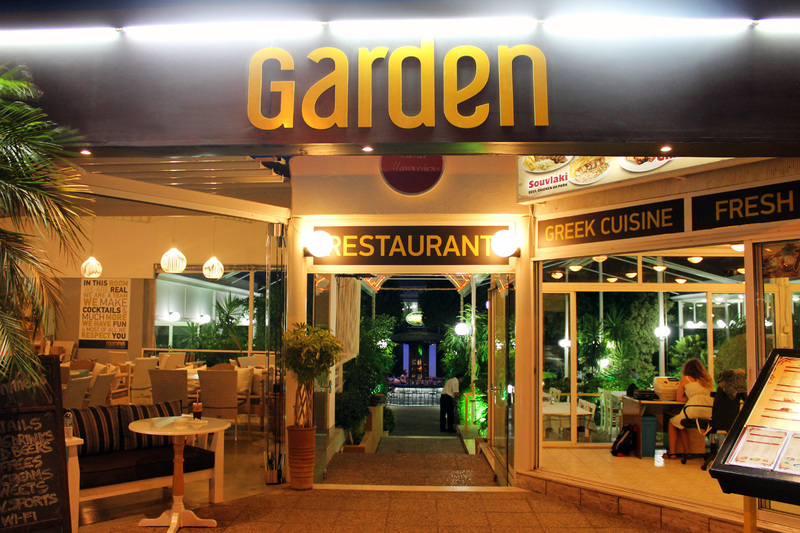 Our experienced and friendly staff will make you instantly feel like home in a cozy and intimate environment.